Candace A. Mance is a senior associate in the firm’s Brevard office. Ms. Mance is an experienced litigator and focuses her practice on commercial litigation, class action litigation and business torts. 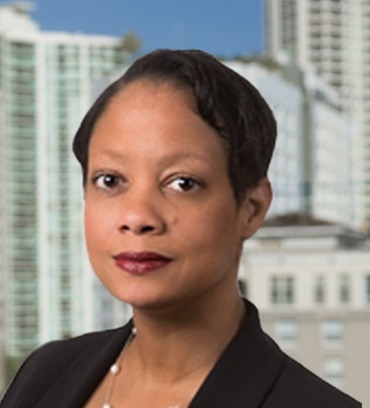 Prior to joining the firm, Ms. Mance practiced in South Florida representing corporate clients and several Fortune 500 companies in a variety of commercial matters and insurance litigation in state and federal court as well as in administrative proceedings.